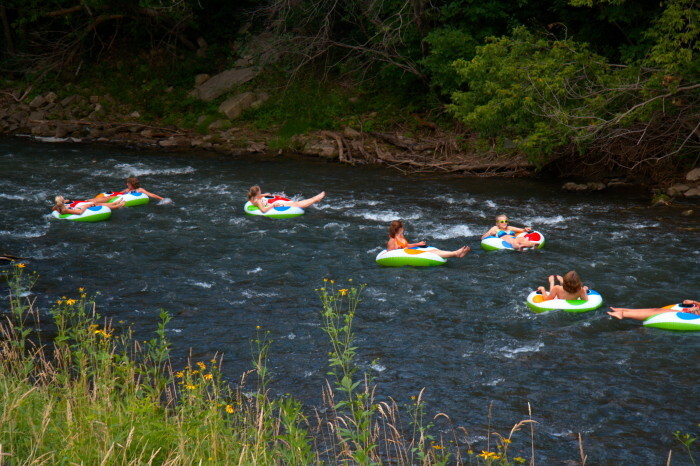 As the days warm up there’s nothing we like better than a weekend getaway to settle our spring fever. 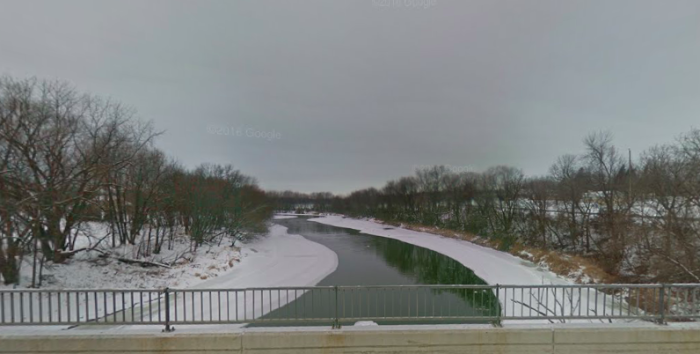 In Minnesota we are known for our lakes, but we are also bursting with gorgeous river towns. 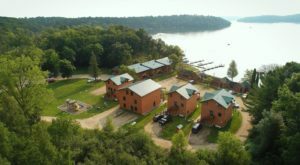 Get ready to see of MN’s most scenic waterside places, and don’t worry, we already found you a wonderful bed and breakfast nearby! 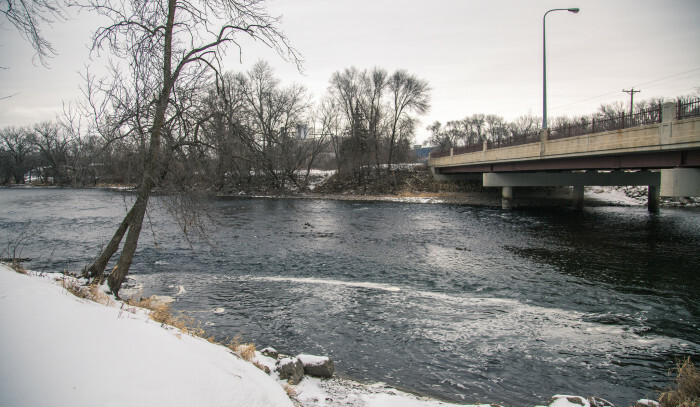 On the scenic Kettle River, Sandstone is the perfect place to get outside and enjoy some of Minnesota's favorite river recreation activities. 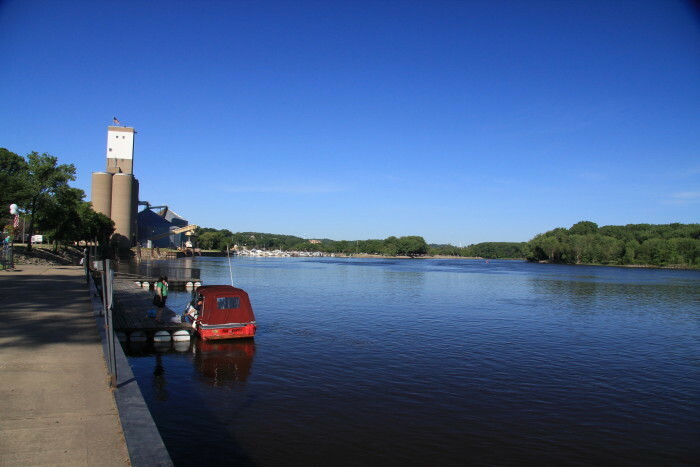 On, of course, the St. Croix river, you can enjoy this charming small town by grabbing a bite to eat and heading out onto the river! 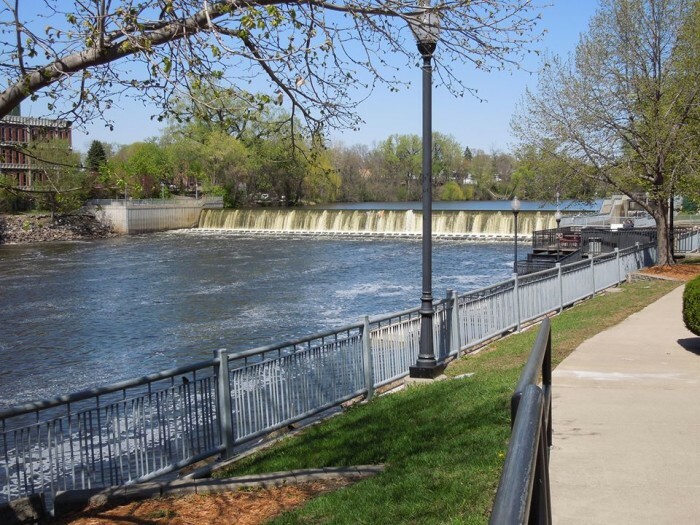 This college town is beautiful and historic and located conveniently on the Cannon River. 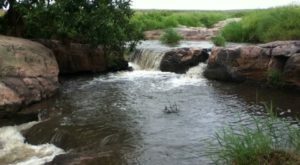 Houston is on the Root River, and surrounded by the rest of the scenic Root River Valley towns. 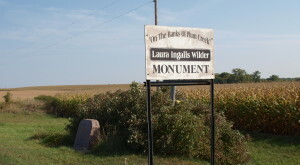 Enjoy the International Owl Center and abundant recreational opportunities. 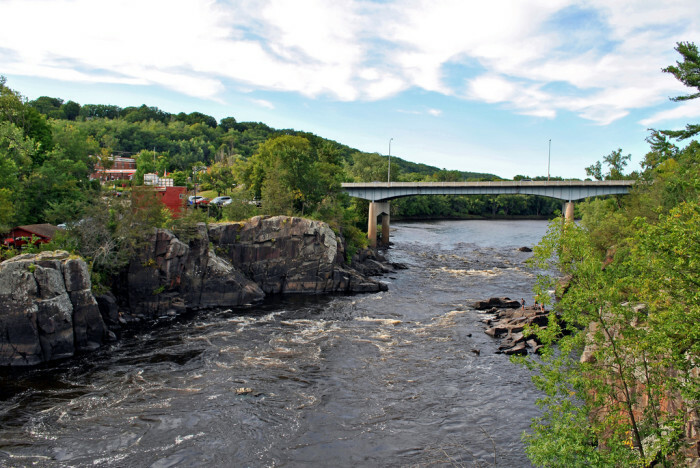 On the St. Croix, Taylors Falls is a wonderful spot to take a riverboat tour, hike around the glacial potholes, and enjoy some small town shopping and entertainment. 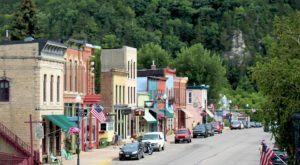 Another Cannon River favorite, this scenic town in the Cannon Valley is where you'll find biking, hiking, skiing, canoeing, tubing, and more! 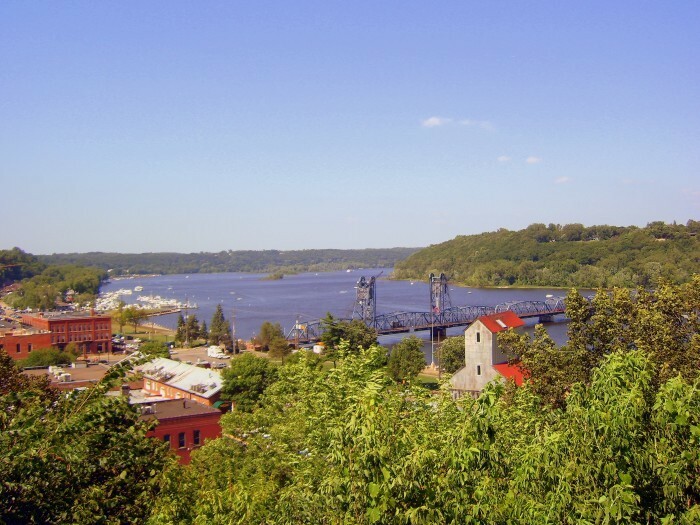 This classic Mississippi River town is perfect for shopping, recreation, and most importantly relaxation. 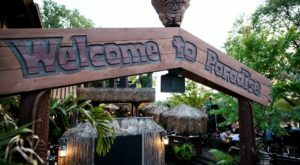 It's a favorite destination for Twin Cities families who need a timeout. 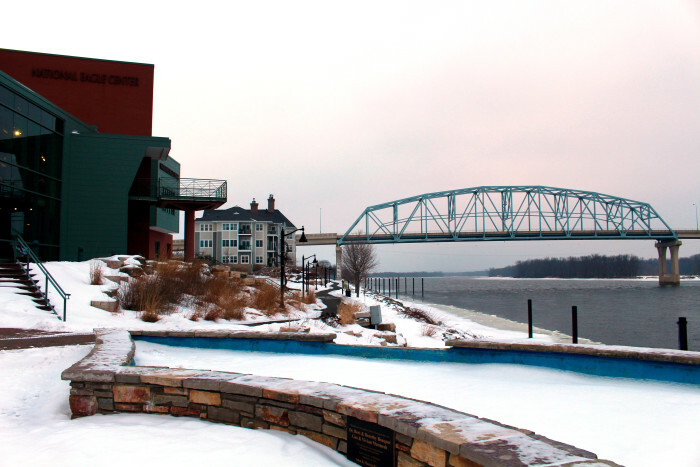 Another Mississippi River town, Wabasha is home to the National Eagle Center where you can meet live bald eagles, and also has a variety of recreation opportunities on the river. 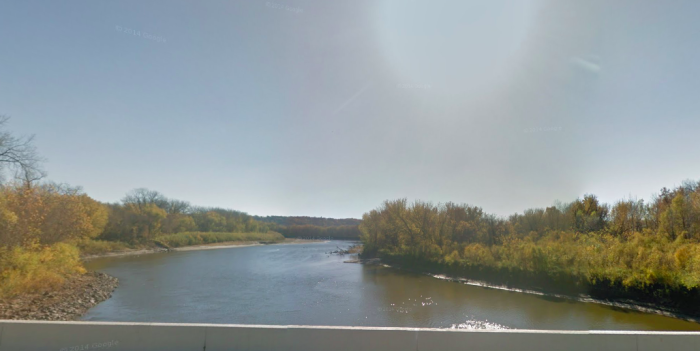 Minnesota's favorite B&B town is on the Root River and is one of the best towns for rest, relaxation, and river adventures! 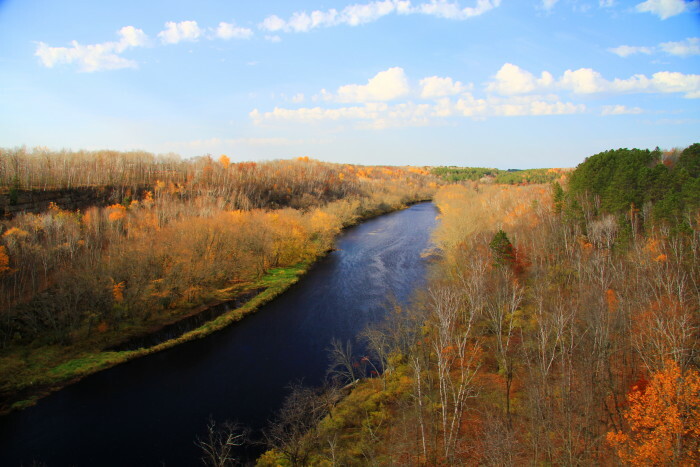 This St. Croix River town is right by the Twin Cities, and is known for its restaurants, shopping, and scenic river views. 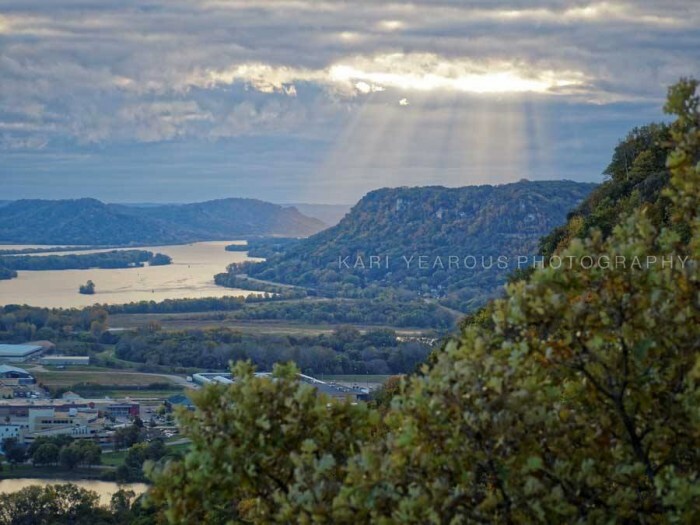 Further down along the Mississippi, Winona is another great destination with stunning views from the Mississippi River Bluffs, and a quaint, small-town environment. 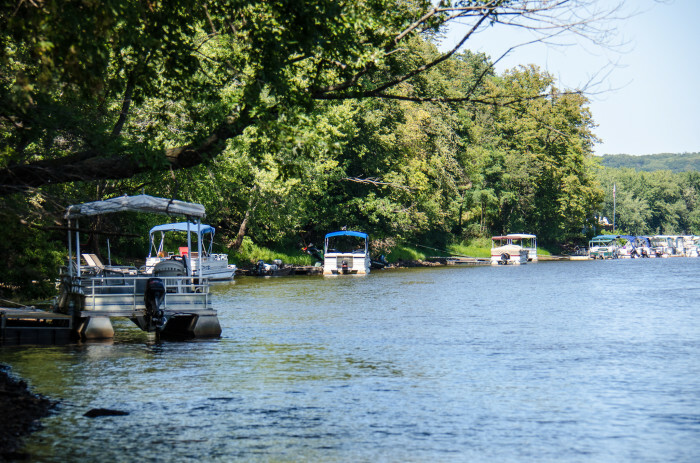 At the confluence of the Mississippi, Vermillion, and St. Croix Rivers, it doesn't get much better than this. 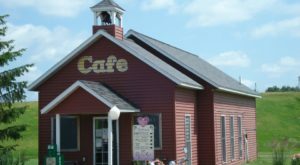 Hastings is a fun town with more recreation opportunities than you will ever be able to explore! 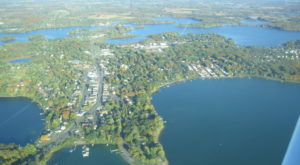 On the Rum and Mississippi Rivers, Anoka is not just the Halloween capital of the world, but a capital of river recreation as well. 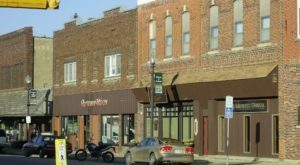 A small town on the Crow River, Hanover's Downtown River District is one of the best places to spend an afternoon. 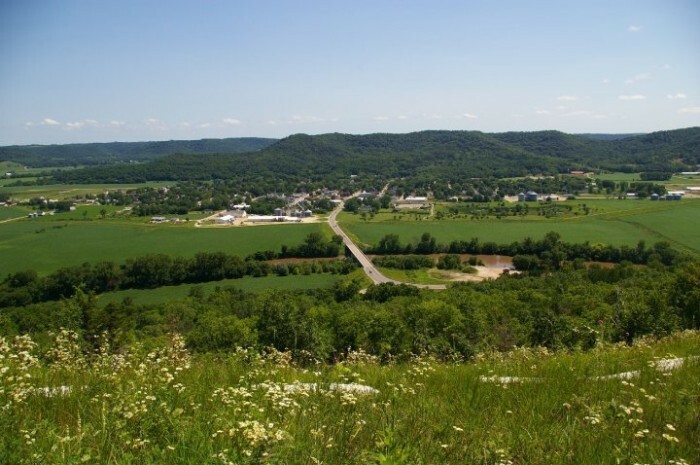 In the Minnesota River Valley, this town is historic and beautiful, and home to the Ney Nature Center, a beautiful park and learning center on the Minnesota. 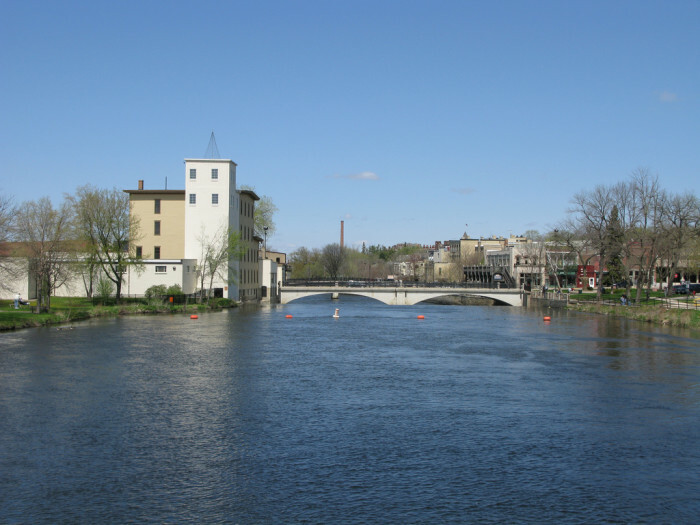 Which river town is your favorite?